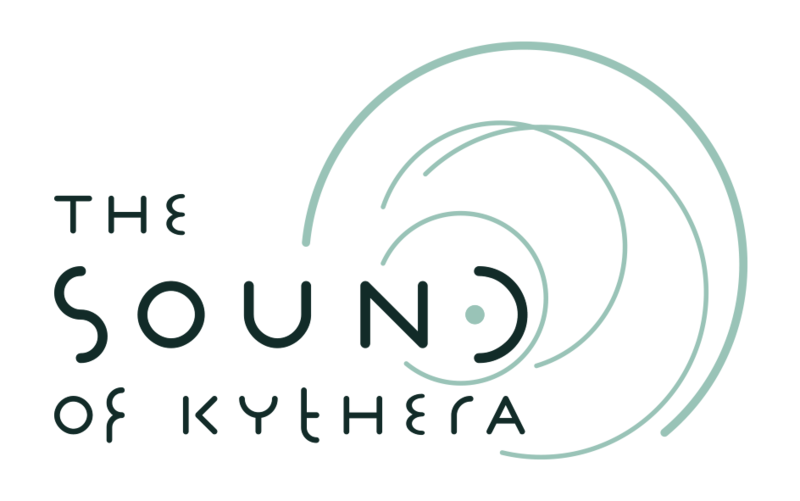 The Sound of Kythera’s interactive sound guide application is now permanently installed at the arrival section of the National Airport of Kythera. 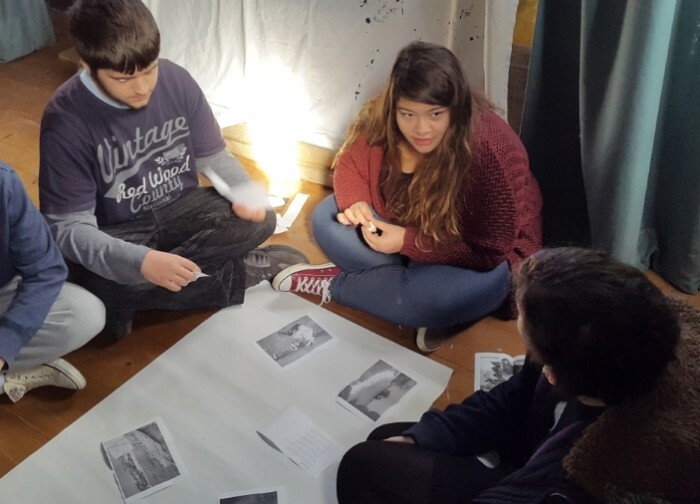 The installation will guide you to the most exquisite places of the island through sounds and stories. 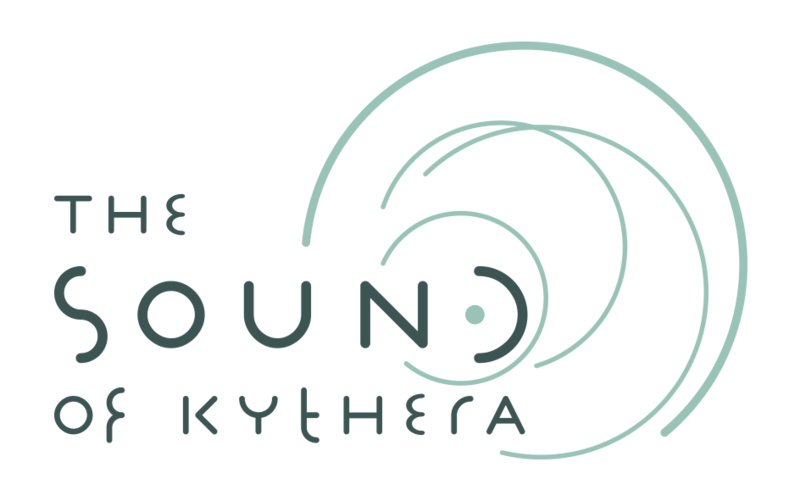 The journey to Kythera has just begun!